Perhaps we’re biased or perhaps we have to say so as we’re still on the payroll, but working for schuh definitely has its perks. 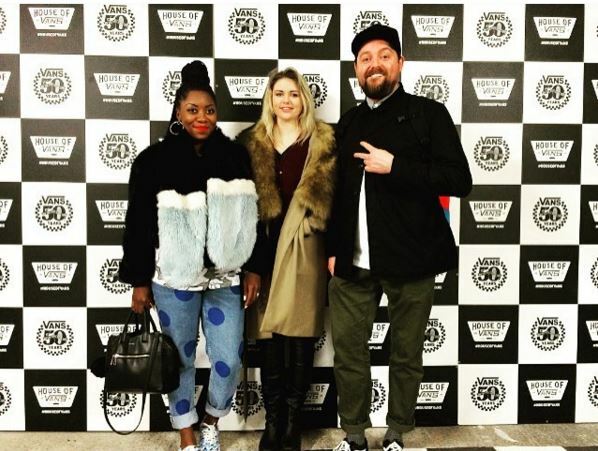 From employing great people so we actually want to spend time with our colleagues outside the office, to a tasty staff discount on our favourite brands, we also get invited to some of the best parties and events taking place in the footwear industry. 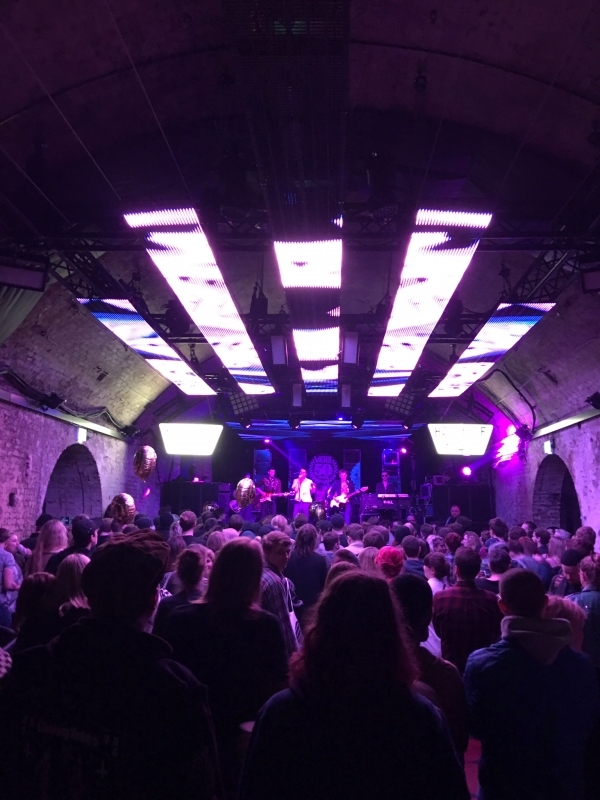 This month on the schuh scene, we joined Vans to celebrate their 50th Anniversary. Yup, it’s a tough job but someone’s got to do it. With the notable exceptions of Cindy Crawford, Eric Cantona and P Diddy, it’s not easy being cool at fifty. But when you were born into the Californian skate scene in the ‘60s, and remained at the forefront for every decade thereafter, you’re probably going to be alright. 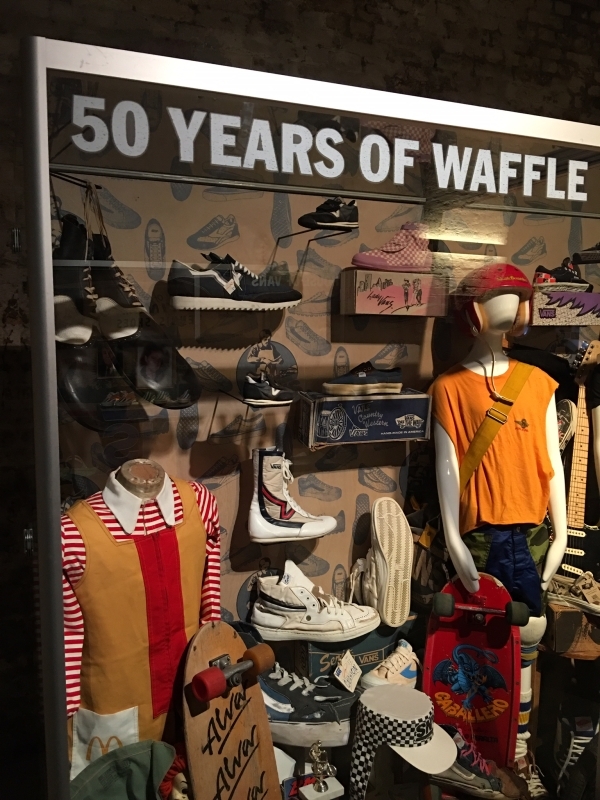 Yep, Vans, the checkerboarded, sidestriped wafflers have turned fifty and on Friday night at London’s House of Vans, they hosted the underground 50th party to end all parties. Steve Van Doren was there handing out free t-shirts, pro-skaters were tearing up the park and the soundtrack was provided by the Fat White Family, Annie Mac and Dizzee Rascal. 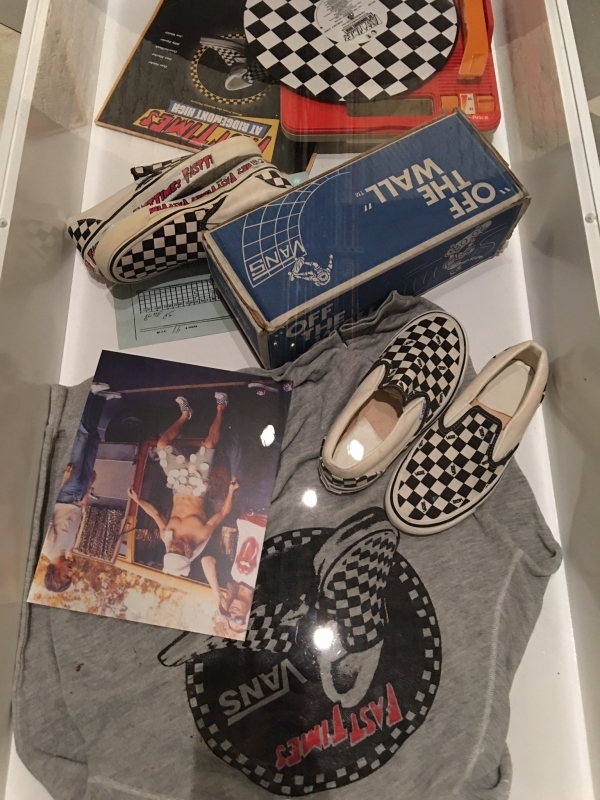 Chuck in a few games of Vans Hoopla, a photo booth and 50 years of archives and you know the party will live long in the memory – despite the best efforts of the steady supply of Red Stripe. 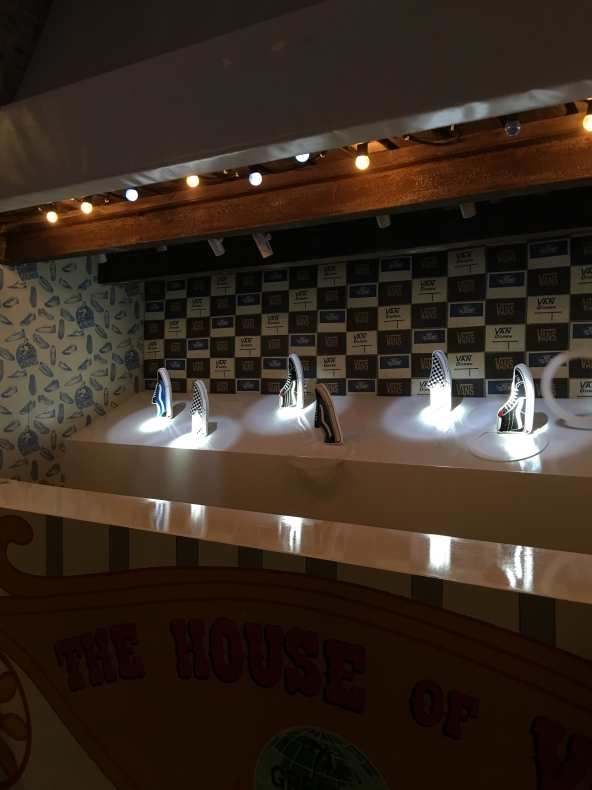 Stay tuned for more schuh scene news.